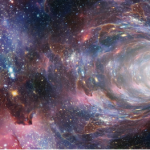 “It is part of the plan that you will be veiled in forgetting so that you will experience directly what this level of fear and separation feels like, such that you can transform it from the inside out,” the Mystery of the Spinning Galaxies went on. 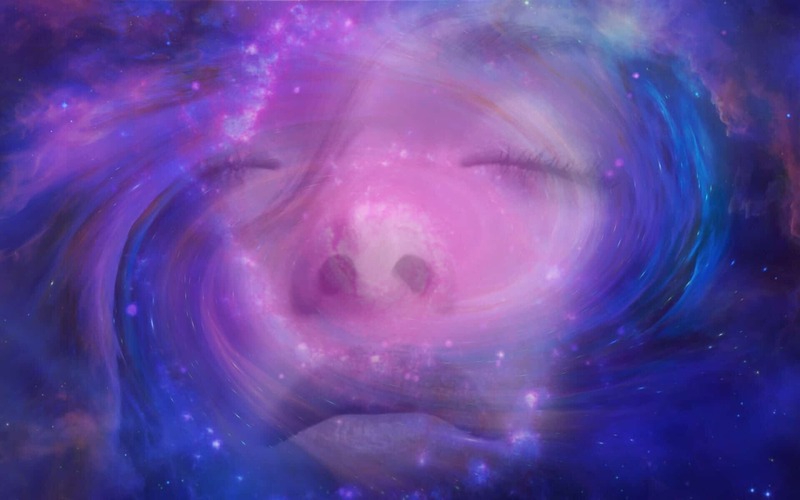 “However, as you remember the feeling of the Sacred Garden of childlike innocence and trust, you will become the harmonic leavening in this cycle of initiation for Earth. You will incarnate strategically, often in some of the most vibrationally dense areas on the planet. You who embrace this mystic call, walking into this illusion, may forget the splendor of who you are as light beings, experiencing the overwhelming density of Earth. To some, this illusion of separation from Love may create feelings of hopelessness, lack of support, and vibrational alienation. 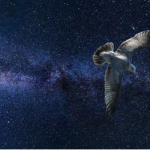 The very gifts, which are being called forth to assist Gaia, may be seen as a cause for resistance, fear, and projection by that which is being transformed. Yet it will be your love that will transform the depths of duality, and your frequencies of light that will quicken the many. “Your participation on this mythic quest is purely voluntary; however, this transformational shift on Earth is very rare and precious. The Earth is spinning into a powerful nexus of evolution. You are being invited to incarnate as a single global family on Earth. 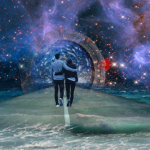 Should you choose to accept this mission, you will have the opportunity to catalyze and synthesize all that you have been during many incarnation, receiving a rarely offered quantum leap in consciousness. It is up to you as myth makers to choose how you will dance with Terra Gaia and her children as she completes her ceremony of light!” So spoke the Light of the Spinning Galaxies. And so it was that the luminous beings who formed the countless alliances, federations, and councils of the faithful of the stars chose to incarnate on planet Earth to assist in this crucial event, the awakening of consciousness from the dream of matter, form, and separation! As warned, many luminous beings have indeed forgotten who they are, and why they came to Earth, but there was even a fail-safe process built into the plan to awaken these beings from the veil of forgetfulness that is so rife upon Earth. The luminous ones who would journey to Gaia’s assistance agreed to spark each other’s remembrance, that the mythic grandeur of the cosmic play of light in the greater hologram, would be played out victoriously. Thus, these starseeded ones were encoded in many ways with sounds, colors, lights, images, words and symbols – a vibrational resonance that would assist them in remembering their commitment to the light. The celestial sounds of the crystal singers would catalyze deep remembrance of their star codings. It was agreed that these coded clues would appear everywhere: in visionary art and music, in penetrating looks, in speech and feelings – all creating a deep yearning to awaken and become the embodiment of love. These symbols would act as an alarm going off, assisting them in wakening and staying in their joy. 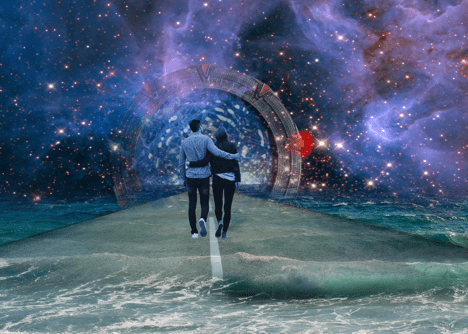 These companions of destiny, were encoded in the very cells of their bodies with the new galactic template in consciousness, awakening them to the power of their simple presence and love. So it is that you, the children of the Sun, are now being bathed in the waters of remembrance prepared as rainbow warriors to fulfill the promise of the new and ancient myth unfolding. You embody the key to igniting. Unity consciousness on Earth, ushering Gaia and Her children into their radiant robes of light. Know that the magic you were born with is indeed real. The feast of the light players is coming together to celebrate as One Heart. By simply anchoring Love’s presence on Earth, you lovingly draw down the mantle of the gods, sending waves of healing and uplifting energy throughout Gaia’s eagerly receptive body. As you emerge in this time, your gifts awaken and empower others. Utilizing the tools of laughter, song, dance, humor, joy, trust and love, you are creating the powerful surge of transformation that will transmute the limitations of the old myth of duality and separation, birthing the miracle of Unity consciousness on Earth. The time is now, luminous Children of the Sun. Incomprehensible is the joy of creation, as you feel called to gather together in ever widening circles of the Great Heart Mandala of light, which will one day ignite, a critical mass triggering a power surge, which will transmute matter into a higher octave of being. You are called into wakefulness, Sun-Eyed Children of the Marvelous Dawn. Ancient Skywalkers rise up. Utilize your gifts on behalf of Gaia. In a supernova of consciousness. Gaia and her children will ascend in robes of light, forming a luminous light body of love, to be reborn among the stars! The mythic call has been sounded, the mythic quest begun. Awaken, rainbow warriors, Sun runners, luminous beings from the galactic alliances, federations, and councils of the stars! Ancient Skywalkers, stand in the beauty and power of your true identity as Love’s gift to Gaia. Set aside self-doubt. You are a Divine Child of the Sun! Go where your heart draws you to share your great gifts. Surrender to the magic that you are as Love. And the miracle will be manifested here on Earth! Return to the Garden. Return to the Sun. Return to Innocence. Return to the One! Remember, we dance and sing here for the One Heart!